At the risk of shocking some of my readers, I want to start this article with a confession: I was raised in a household that did not watch television. Or, at least, did not watch television that was anything other than the Olympics, Presidential speeches, or the occasional Chicago Cubs playoff collapse. Although the primary reason for our not watching television was because of scheduling (we simply were too busy with other things to make watching TV any sort of a priority), we would also occasionally hear about the dangers of watching TV, especially the immoral values that it promoted. Fast-forward to today and I am generally very glad that my parents prioritized other activities over watching whatever show happened to be on the television. Despite our internet-provider’s incessant calling to convince us otherwise, my wife and I still do not have satellite or cable (though we do have Netflix, but more on that in a moment) and we are quite content with our lives. We have plenty of things to occupy our time instead of flipping through what is on television when we get home each evening. 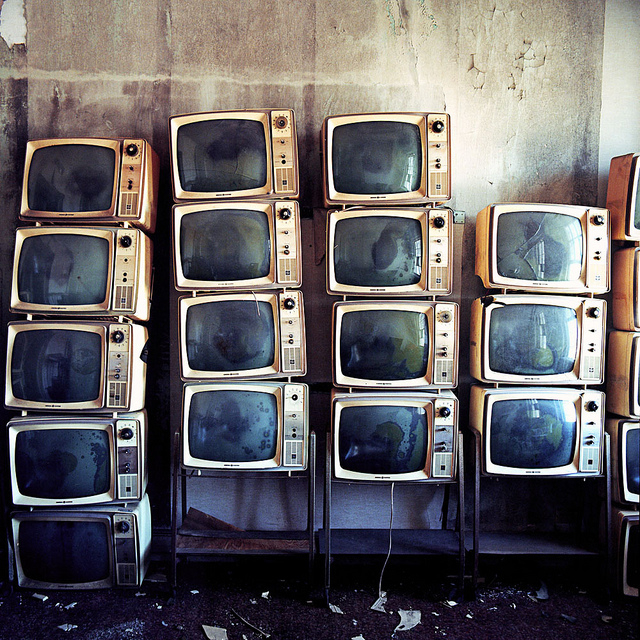 Are we opposed to watching TV? No, provided what we’re watching has some redeeming value and we don’t have something better to do. Now a few words on narrative. While a part of me has always enjoyed hearing stories, I have become increasingly aware of the power of narrative in the past six years. The fact is that the world is chock full of narratives. Stories about how the world works, stories about what’s important in life, stories about what we should think about this or that, and stories about how Captain America and Iron Man are going to have some strong disagreements about how the government should treat superheroes. These are all examples of stories that surround us every day, whether we recognize them or not. Stories—narratives—not only surround us, but they also influence us as well. This battle of ideas comes across most clearly (or painfully, depending on your point of view) in the realms of politics and religion. We all posses a worldview—a way that we view the world—and sometimes those worldviews stand in conflict with other worldviews. Now what Joe Q. Citizen thinks about economics or God might not actually determine the way the world works, but it certainly impacts how Joe lives out his life. Those around Joe might not agree with his view of the world, but they’re going to be influenced—if ever so subtly—by the way he lives his life. Stories are powerful and impact our lives, especially stories which resonate with our experiences, emotions, and worldviews. I make these remarks to offer some context for what I’d really like to reflect on today, namely, the value of some television narratives. Prior to my marriage three summers ago, I had consistently seen only one television show: Jack Bauer’s 24, courtesy of Hulu and my brother’s propensity to binge watch. As part of the process of merging two families into one (i.e., marriage), I found myself watching more television shows. Initially, I was reticent to accept the change in my media format. “Why not just tell a story in a couple of hours and then move onto the next thing?” I wondered. But as Hayley and I continued to watch, I began to realize the power of extended narrative. As a Lord of the Rings fan who has long wished for 12-hour extended versions of the Peter Jackson trilogy instead of those paltry 3+ hour introductions to the wonders of Middle Earth, I came to discover how the extended medium of television can pack so much more into their stories through the power of a building and developing narrative. Of course, I also learned that some television narratives are better than others and that most narratives are a complex entanglement of good and bad. Hayley pulled me into her mid-journey experience of Grey’s Anatomy, and although I initially appreciated the extended storyline, the endless drama, reflection of ever-shifting cultural mores, and an ultimately subversive view of men, women, and the family ended my interest in the show. What I did take away from my Grey’s experience was the need for active interaction with the narrative being presented. Hayley and I would never just passively watch an episode for the sake of being entertained. Rather, we would critically engage with the ideas that were being presented. What message did that episode convey about respecting authority figures? What agenda is at work in how that character was portrayed? Ultimately, these discussions convinced me that there was more bad than good in the narrative being presented, leading me to walk away from the show. We had a somewhat different experience with How I Met Your Mother, which—while obviously a very different type and form of show—consistently displayed much more positive values. 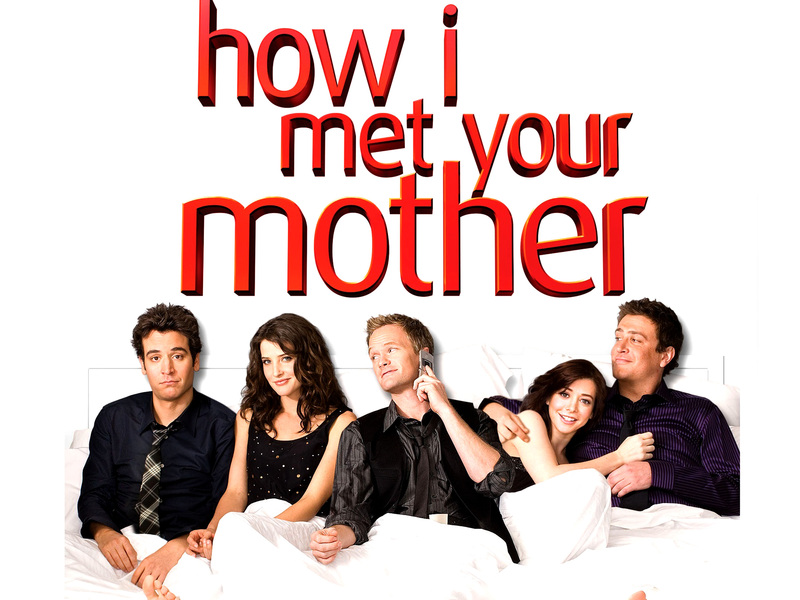 While far from perfect, HIMYM conveyed the culturally-subversive values of the desire for marriage and lasting love, the importance of family and meaningful friendships, the necessity of good story telling, and the significance of understanding our histories. As Hayley and I finished watching HIMYM, I came to realize that—contrary to my experiences with other shows—I wanted to watch it again. At least some of that feeling was part of the natural grieving process of finishing any good story and wanting to start it all over again. On a personal level, this experience is how I experientially determine whether a story is good or not: do I want to experience it again? The moment I finish reading The Lord of the Rings, The Odyssey, Paradise Lost, Harry Potter, and other meaningful literature I want to read them again. I’ve come to think it is the same way with good stories in other forms of media as well, including television. Conveying positive values, character development, rich backstories, and the intertextuality of the narrative blazing forth in all its glory: these are aspects of narrative that we want to experience again, regardless of whether we encounter them in book, film, or series form. As I sat down to write these reflections, I asked myself why? Why do I feel compelled to share my experience of these narratives? To hazard a guess, it seems that, since human beings were created by the great Narrator, we are created for narrative and want to share good narratives when we experience them. How often has something happened to you and you just can’t want to tell someone about it? Stories are important, not only because we enjoy them, but also because they shape who we are. 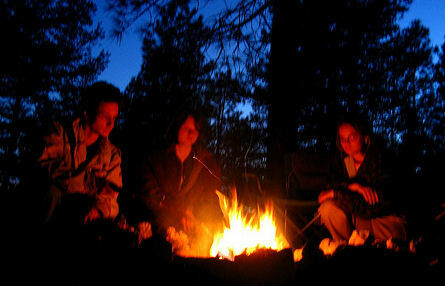 Exposure to good stories, therefore, is an especially important aspect of becoming fully human. And when we experience such stories, we love to re-experience them, to traverse back through time and experience the wonder anew, a facet of the human experience which you might say points us toward our creation for eternity. In the context of watching television, we often hear about the negative experiences—too much wasted time, immorality, and normalization of anti-Christian worldviews. These things are all true to a certain degree. But there are also good stories out there, narratives which convey good and (occasionally) Christian values in a positive light. These we should celebrate and enjoy. For good stories—whether found in oral, written, or electronic form—are worth experiencing. This was actually a rather intriguing discussion point after we got married. Hayley doesn’t find the programming on TLC utterly deplorable and a damning statement on the intellectual and spiritual degradation of American culture. I, on the other hand, cannot stand to hear anything about Honey Boo Boo or whatever other drivel is being passed off as entertainment, much less required viewing. And don’t even get me started on the “History” channel. And please note that I use “story” and “narrative” here not as derogatory terms, but rather as descriptors. There is nothing necessarily true or false about a story—it’s the content and context that allows us to make that distinction. Here I’m talking about actual worldviews, the subterranean values that our actions demonstrate we believe, not mere professions which can be consciously changed. I had also seen smatterings of M*A*S*H* and Stargate thanks to some friends, family, and the invention of the DVD player. Which was accommodated into my ever-busy schedule through the reduction of my movie watching. This summer I saw Jurassic World and Avengers: Age of Ultron (thus explaining why they were box office hits) and nothing else. Yes, yes, I’m a book snob. Bordering at times, I daresay, on Christian values cloaked in a 21st century New York City mask. I realize these points are nothing new—people have been experiencing stories and writing about those experiences for a very long time.